The Salm-McGill & Tangeman Funeral Home is the oldest continuously operated business in Sidney and Shelby County. It was established by Fred Salm in 1866. The facility was at one time located at the former Goffena Furniture Store, in downtown Sidney, Ohio. The current location, on South Ohio Ave., was the residence of C.F. Hickok. Only two families, the Hickoks and the Salms, have owned this turn-of-the-century home. 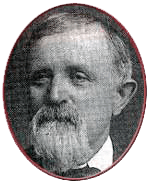 Fred Salm, the founder of what is now Salm-McGill & Tangeman Funeral Home, was born in Prussia, Germany in 1844. Salm came to America in 1861 and later relocated to Sidney in 1866, where he was employed by John Bruebaker, who was a cabinet maker. They later formed a partnership under the firm name of Bruebaker & Salm. Undertaking was added to the cabinet making enterprise, and in 1878 Bruebker sold his interest to John T. Morton, and the firm name became Salm, Morton & Co.
Morton remained in the firm until 1883, when he sold his interest to Isaac Betts. This partnership continued until 1885, when Fred Salm bought out the entire firm. In 1896 he sold an interest in the undertaking business to O.B. Taylor, and the firm took the name: Salm & Taylor. 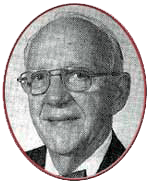 Fred had 3 sons, William F., Edward F., and Louis M. William F. Salm also entered the furniture business and later became an assistant embalmer with an official license. 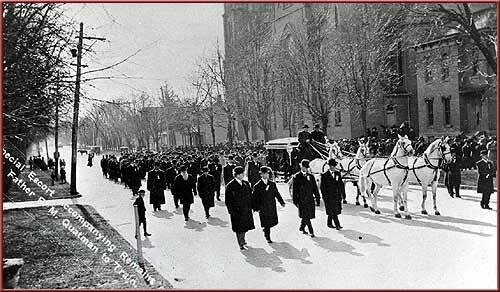 The other son of Fred, Louis M., attended embalming school in Cincinnati in 1920. 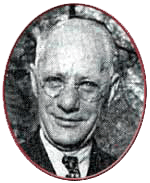 One of Louis M. Salm's sons, William E., also attended the Cincinnati College of embalming. 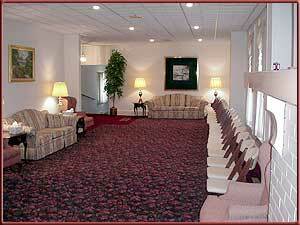 In 1940 Louis M. became owner of the funeral home, along with his son, Willam E, as co-owner. 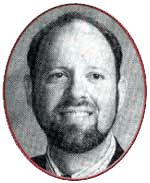 William E. Salm's daughter, Judith, was not involved with the funeral home, but her son, Douglas W. McGill, came into the business full-time in 1988. 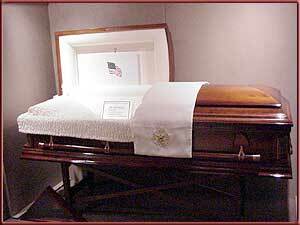 He is a licensed embalmer and funeral director. 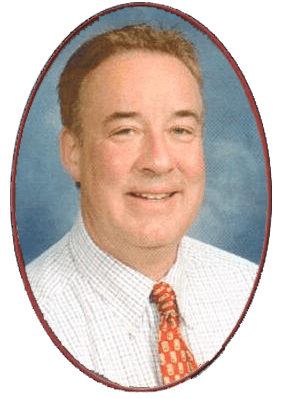 Don Tangeman started employment at the funeral home in 1988, and in 1991 became a partner in the establishment, making the name: Salm-McGill & Tangeman Funeral Home. In early 2017, the funeral home family welcomed Doug Wise, Licensed Funeral Director, to the staff. Doug brings unique talents for planning and personalizing the funeral for the family. He is a member of Holy Angels, a U.S. Army Veteran, and makes sure our Veterans and their families are well taken care of with the extension of all the benefits that a Veteran is entitled to, in addition to taking care of all families in a compassionate and caring fashion. He is also an IFCCA Certified Cremation Arranger, and can tailor cremation services to fit the familiy's wishes and memorialize their loved one. Please feel free to come by the funeral home and see Don and Doug, and see the unique personal service they deliver.